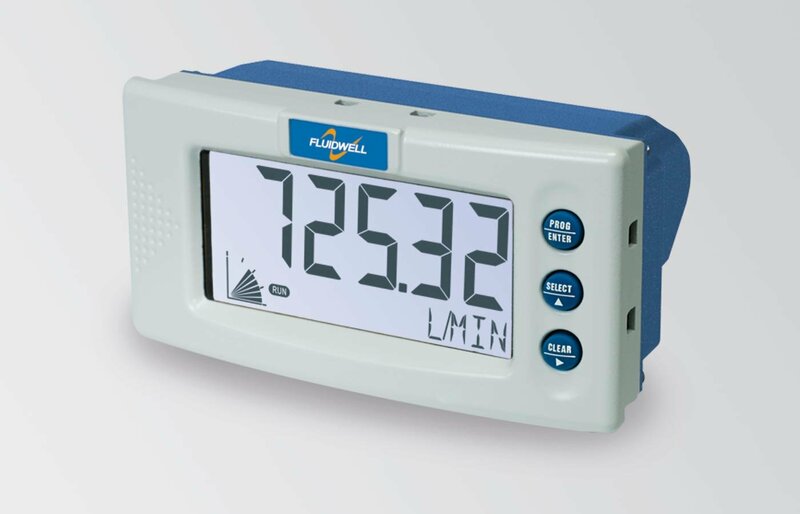 The D010 is a local, panel mount indicator to display the actual flow rate. 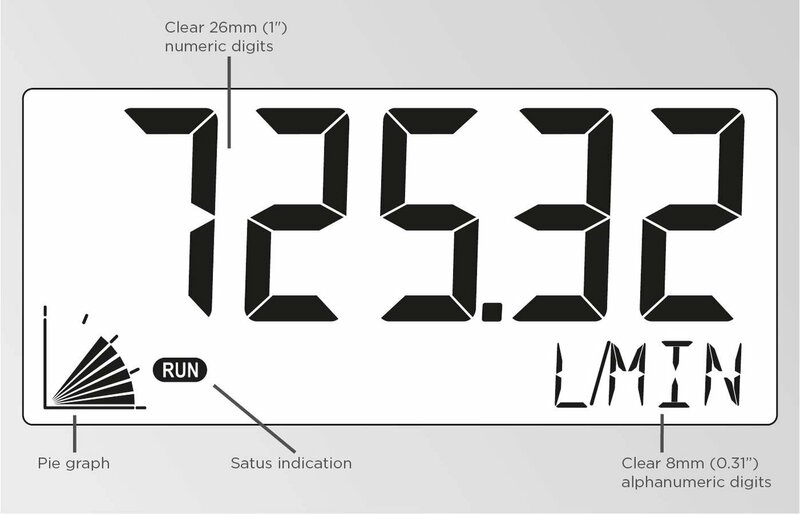 The measuring and time unit to be displayed are simply selected through an alfa-numerical configuration menu. 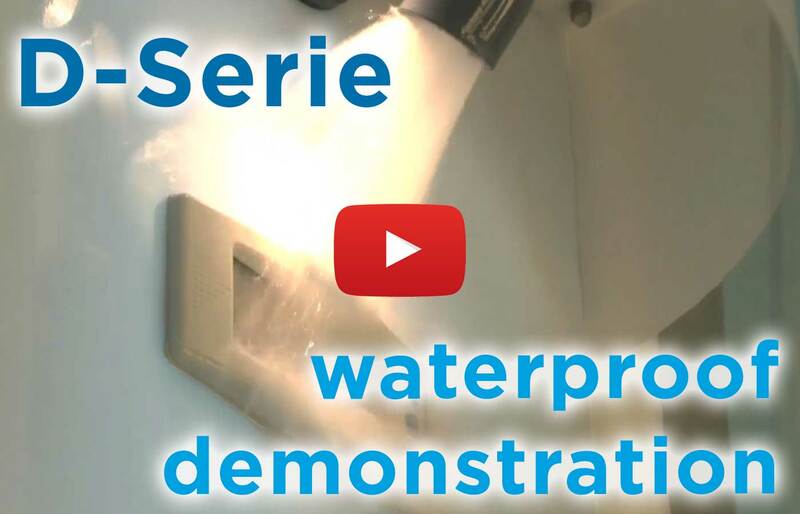 No adhesive labels have to be put on the outside of the enclosure: a weather proof and user friendly solution! 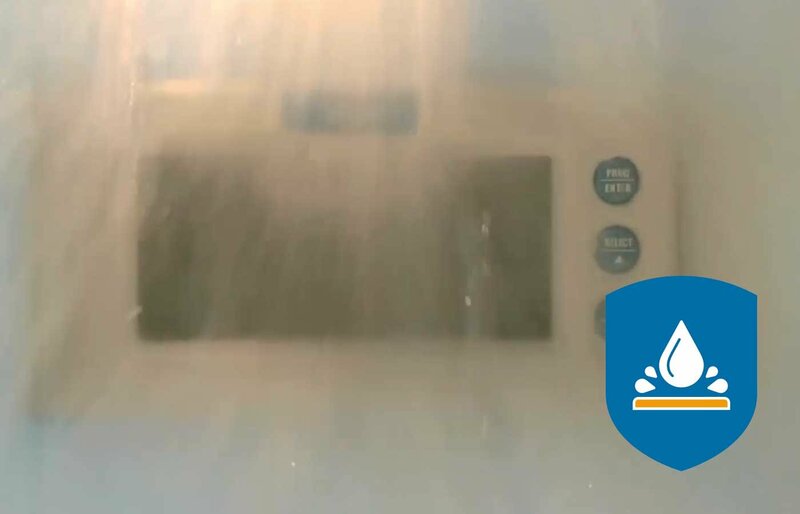 The configuration of K-factors or Span and number of decimals is done through software functions, without any sensitive dip-switches or trimmers. 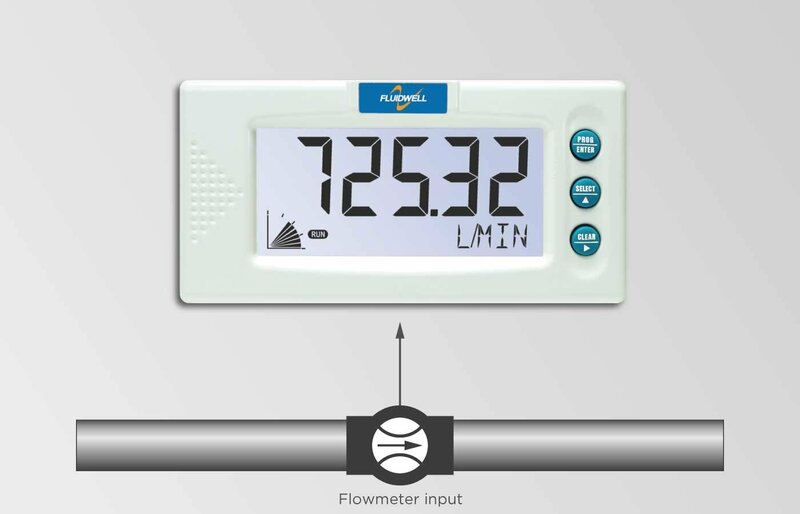 Displays flow rate and measuring units. The D010 fits in flow measurement applications where a local flow rate indication is required without re-transmission or totalizer functionality.